Australia is the desired destination for all skilled immigrants. It is a land of opportunities. There is an acute shortage for skilled professionals. They have lenient policies for skilled people. Immigrants have been the key part in the development of Australian economy. Australian immigration laws are updated from time to time, to facilitate migration as required by the country whenever there is a shortage of skills or a new skill is required. The prime reason for people flooding to Australia for skilled immigration is because it is relatively easy to obtain citizenship in Australia. One can apply for Australian citizenship after living for 4 years in the country. If you ever want to work in Australia, this is the right time to act! We are here to help you in all aspects of your visa process. Australia modifies its laws frequently. As a result, it is difficult for you to understand their laws and principles for legal migration. Filling up an immigration application and complying with the requirements desired for application is a cumbersome process. It has to be kept in mind that any wrong answer or presentation can easily damage the chances of securing a visa to Australia. Our team is well aware with all the details and latest changes in the immigration process. 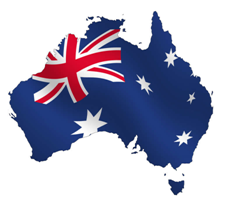 MoreVisas will help you in applying for Australian visas hassle free. This helps us to serve our clients in a professional manner. We serve our clients to fulfill their requirements while migrating to Australia such as relocation services from shipping to accommodation to banking needs to any other requirements. We also help our client's family members to migrate to the intended country and apply for citizenship. Due to our guidance, our clients have peaceful migrated to Australia. This has made us the most reliable Immigration and Visa Consultants. We have served plenty of clients and they are very happy in choosing us for their career growth. MoreVisas foundation was laid with a small idea that incepted in the minds of its promoters in the year 2003, which they believed had the potential to become a successful business in future. We have stridden our way as the most sought after Australia visas & immigration consultancy firm. Australia work visas are classified into different categories as per the requirements of the country. Australia invites people according to the skills required in the country because of shortage or new skill. If you have a skill which is required in Australia, it will be easy to get a visa. You can either get a visa and then search for a job, or after finding a job, and then apply for the visa.More Visas will help you in all the required aspects for your immigration process. Studying in Australia has become the most sought by students from all over. This is because of the high standards of education followed by their Universities. Their varied courses ensure all round development of the students and impart professional behaviour. We have done our research to list down the best universities and institutes which impart the state-of-the-art education for various specializations which will help you in choosing best Universities for your higher education. 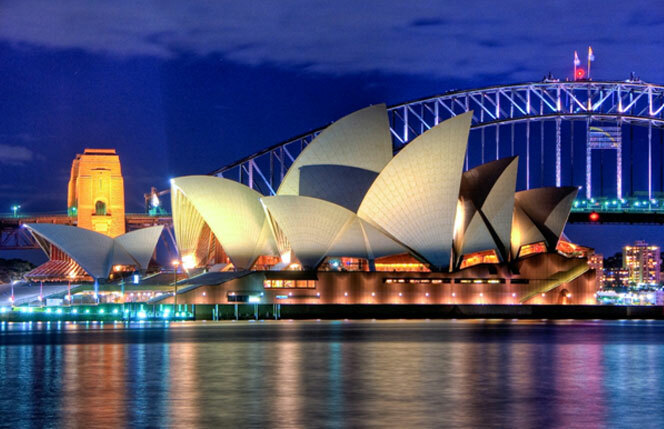 Studying in Australia has become the most sought by students from all over the world. This is because of the high standards of education followed in Australian Universities. Their varied courses ensure all round development of the students and impart professional behaviour. We have done our research to list down the best universities and institutes which impart the state-of-the-art education for various specializations that help you in choosing best Universities for your higher education.